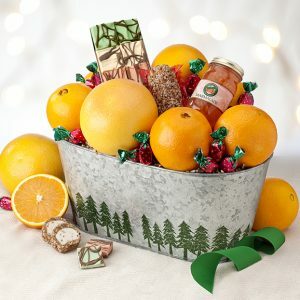 What a unique gift! 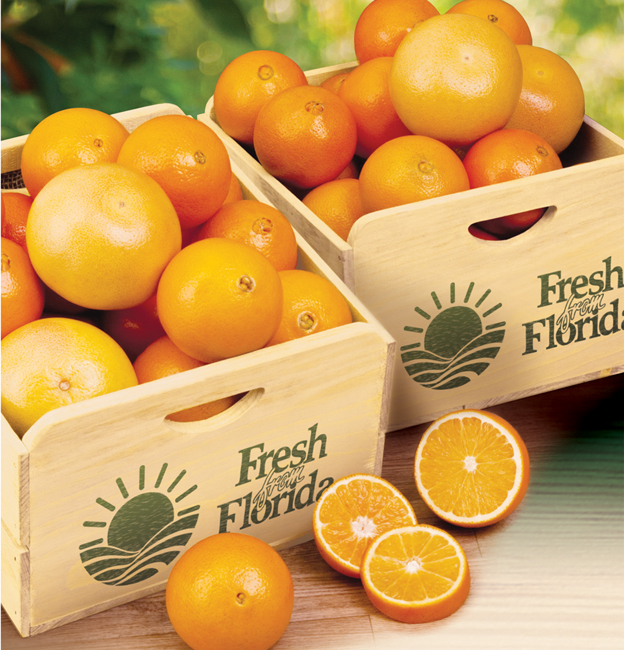 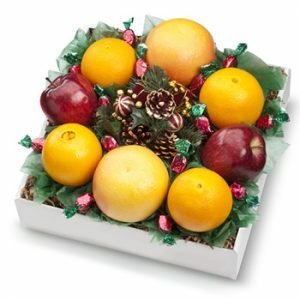 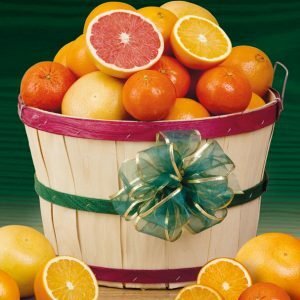 A genuine, old-fashioned citrus crate filled with all oranges, all grapefruit, or a mix of the two. 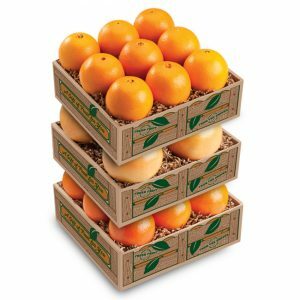 When the fruit is all gone, you will find many decorative uses for this sturdy wooden crate.